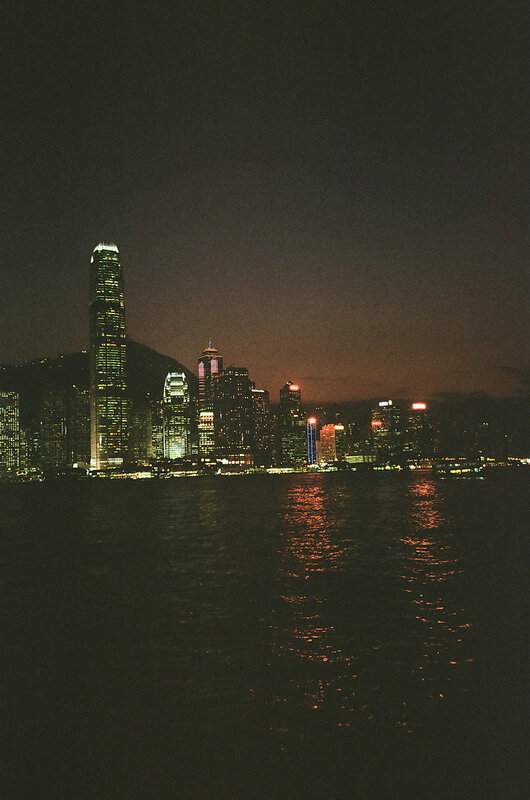 Einhundert representative and Berlin-based DJ Nico Adomako took some time off while touring SE Asia to explore the streets of Hongkong and snap some pictures along the way. Join him while he explores the infamous mongonk neighborhood, Hongkong Island, and everything inbetween. From Mom-and-Pop Stores to local foodspots, boat trips to hanging out with the extended Einhundert Family - Nico captured his surroundings in an intimate, yet observing tone, providing a unique perspective on what Hongkong looks like through the eyes of a first-timer.